In a similar vein to the Spin Raspberry Pi case which we featured yesterday here on Geeky Gadgets, another innovative case specifically designed for the Raspberry Pi called the Helado might also be worth more investigation if you tend to overclock your Raspberry Pi system. 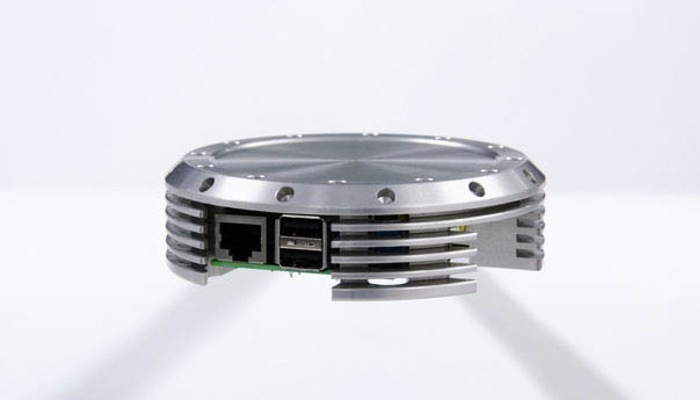 The Helado has been designed to primarily be a cooling heatsink topper for the Raspberry Pi mini PC but can also be attached to the back of your HDTV or monitor to provide protection for the mini computer system whilst in situ. Check out the video after the jump to learn more about the new Helado Raspberry Pi mini PC case which has been created by Kevin Saruwatari. 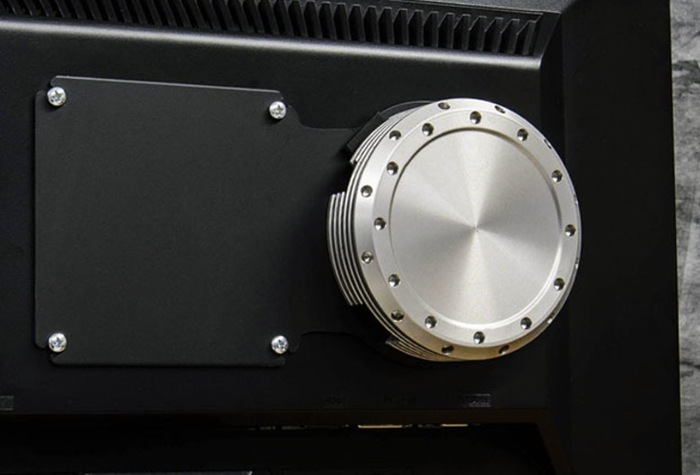 The Helado is constructed from a machined solid aluminium block and doubles as a heat sink and a case and the design includes a chimney to conduct heat away from the processor making it perfect for overclocking purposes. The Helado Raspberry Pi case is finished in three durable anodised finishes clear or natural aluminium, black and gold/yellow. Saruwatari is also experimenting with blue, red and violet finishes but these are still under development. The Helado Raspberry Pi case project is currently over on the Kickstarter website looking to raise enough pledges to make the jump from concept to production. So if you think Helado Raspberry Pi case is something you could benefit from, visit the Kickstarter website now to make a pledge and help Helado Raspberry Pi case become a reality, but hurry as there are only 56 or so hours left of the campaign. Raspberry Pi enthusiasts may also be interested in our essential guide to Raspberry Pi displays and HATS.